How Should We Teach Evolution? In recent posts, I’ve considered some of the misinformation directed at students from Darwin-lobbying groups like the National Center for Science Education. Supporters of Darwin’s theory often seek to portray those who doubt evolution as being moved by strictly religious or political motivations. 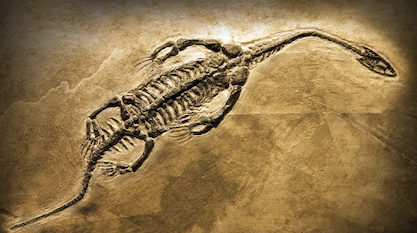 Is Darwinian Evolution "Just a Theory"? When scientists use the word “theory,” they don’t always mean a well-established idea that is supported by a broad range of evidence. A public school science instructor recently contacted Discovery Institute about an inaccurate article from the National Center for Science Education.